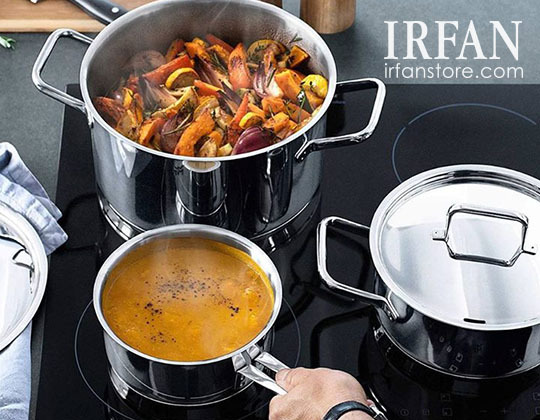 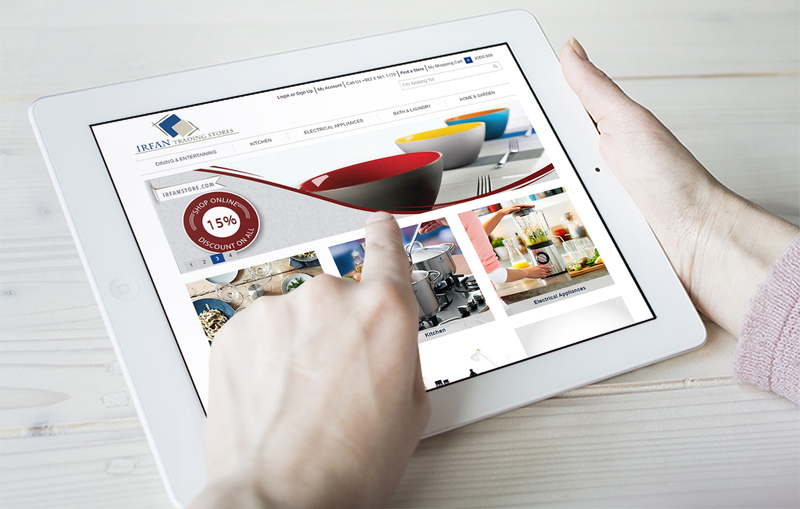 Irfan Trading Stores (“Irfan”), a leading retailer of kitchenware and home accessories in Jordan. 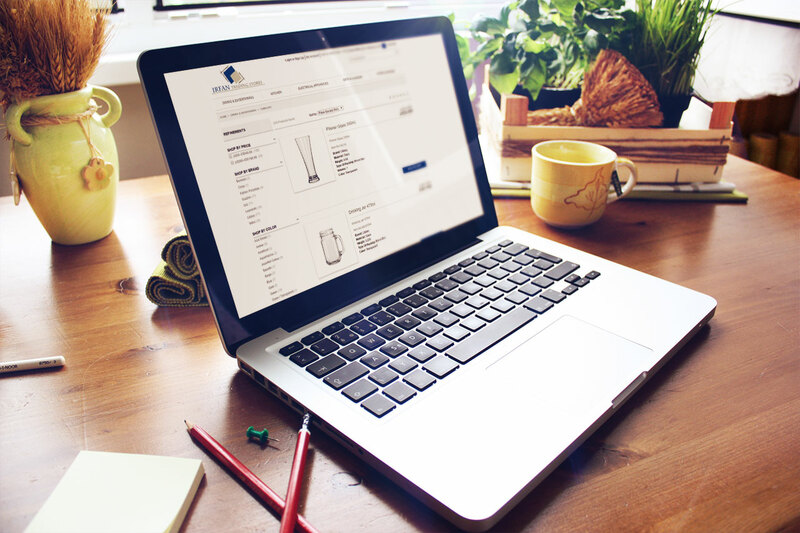 Irfan is Erabia’s first client and our partnership started with the onset of the company in 2014. 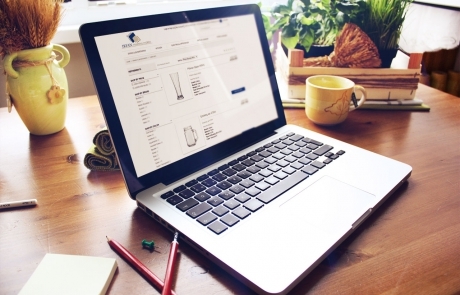 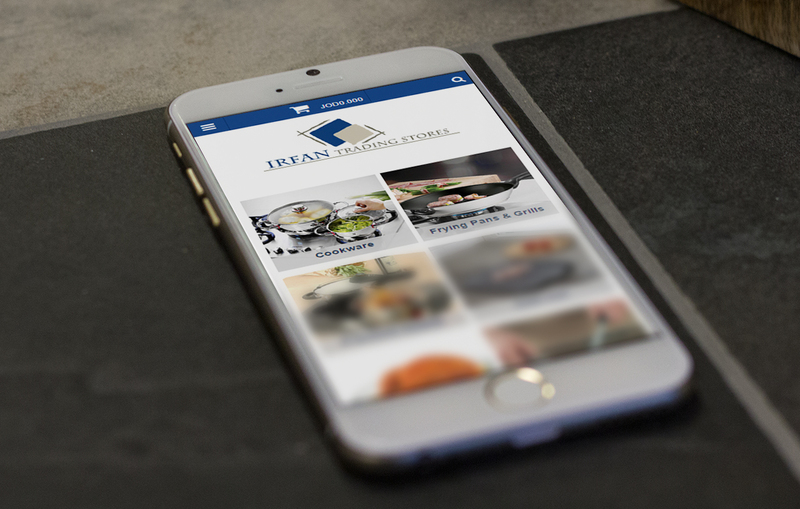 Erabia built Irfan’s B2C and B2B online stores on its platform and continues to host and support their online operations.